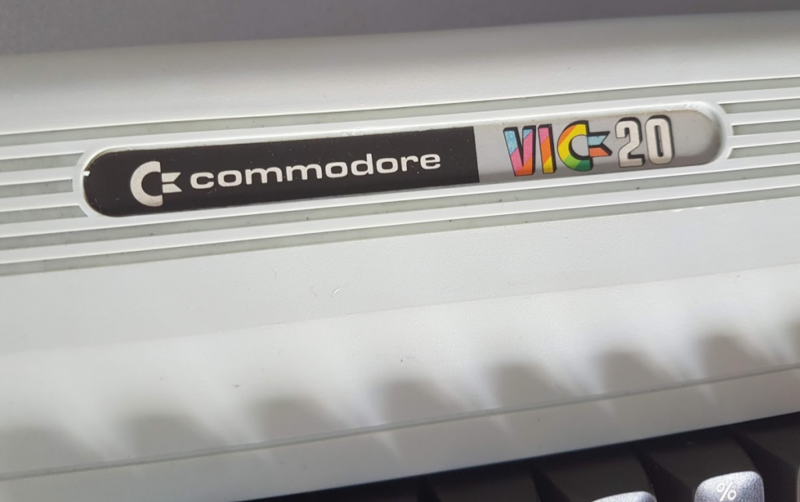 The Commodore VIC-20 is Commodore’s first 8 bit home computer with the famous breadbin shape. The VIC20 was a success in the 80s as it had color and sound for a reasonable price. I can remember a computerclub member had a VIC20 and saying it’s the predecessor of the C64. It only lacks sprites and has less memory. It is indeed the first home computer to give Commodore success.